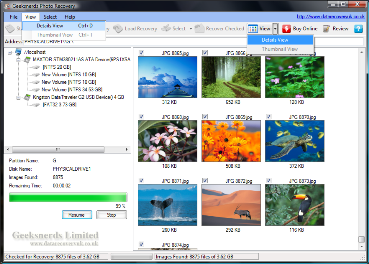 The following process is used to retrieve lost photos from digital camera, memory cards and hard drive using Geeksnerds Photo Retrieval software. 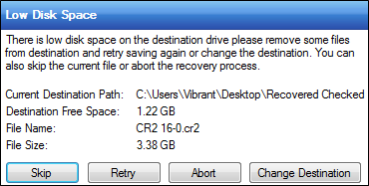 Select the physical drive (memory card, camera card, USB drive) or partition form the tree view and choose “start photo recovery” from the icons or from the File Menu item or form the context menu in order to retrieve photos. This will start the scan of the media. 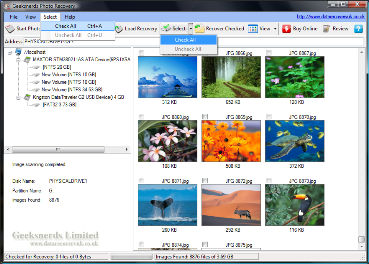 Select Deleted Photos file types that you want to recover from the list. If you don’t have any information about the file type you want to recover please click on “Select All”. 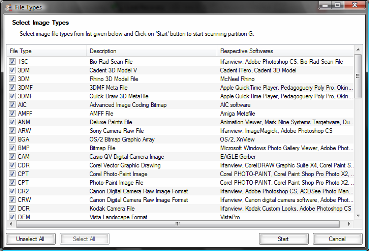 Select “start” button to start the scan process for photo retrieval. Users can select Detail View or Thumbnail View from the View menu item in order to view their deleted or lost photos. 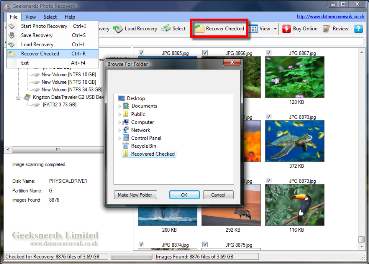 You can also recover single file by selecting Recover File option from the context menu of the scanned photograph files. Select the image files from the scan result by selecting “Check All” options from the select tool bar or select manually some specific files. To save your desired images, select the “Recovered Checked” button from the tool bar or from context menu or file menu item. Then, select the location for saving desired image file and then click “OK” button. 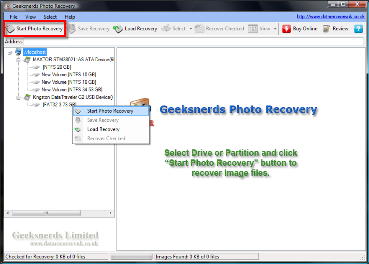 Geeksnerds Photo Recovery will save recovered image, photo or picture file at your selected location. 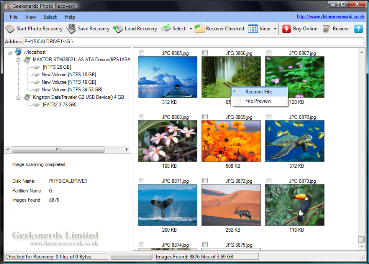 Geeksnerds Photo Recovery while saving photo, image and picture files. Users will be asked for over write confirmation if some files previously exist in Recovery Folder. 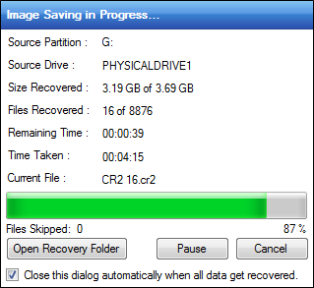 If your drive space has become full during data saving, then Geeksnerds Photo Recovery Software will show you a low disk space message. Skip: If you don’t want to save data. Retry: If you want to try saving data again. Abort Copy: If you want to stop the saving process. 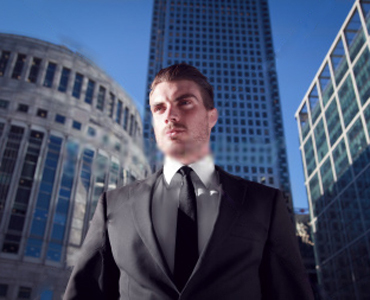 Change Destination: If you want to change the destination directory location.